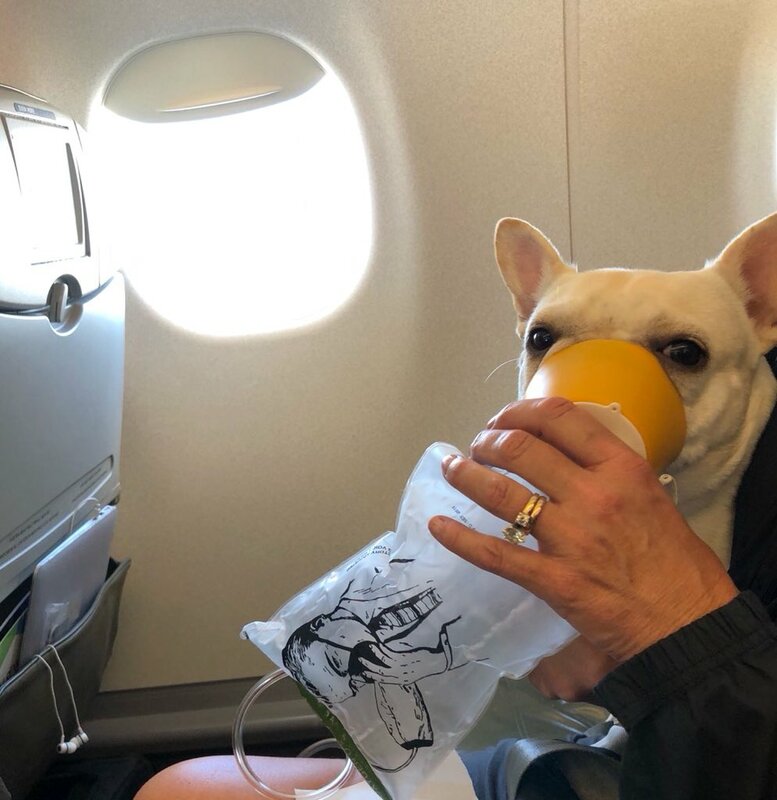 JetBlue Airlines crew members are being credited with saving the sweet Darcy the French Bulldog, who became ill last week during a flight from Florida to Massachusetts. 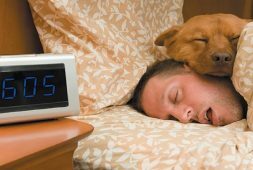 Darcy’s owners, Michele and Stephen Burt, noticed that their dog was having trouble breathing, and two flight attendants acted quickly by providing ice, water and an oxygen mask for the dog. I actually love this soooooooo much.